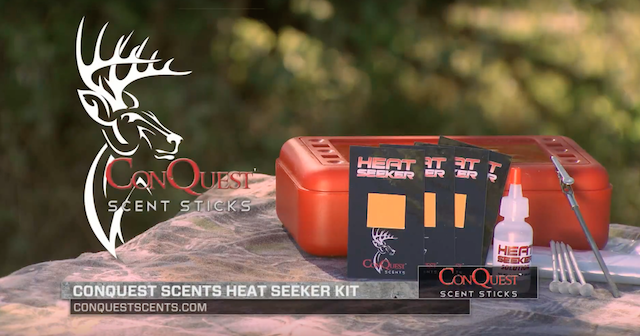 Conquest Scents presents the Heat Seeker. THE RUT KICKS IN WHEN THE DOES GO INTO HEAT! 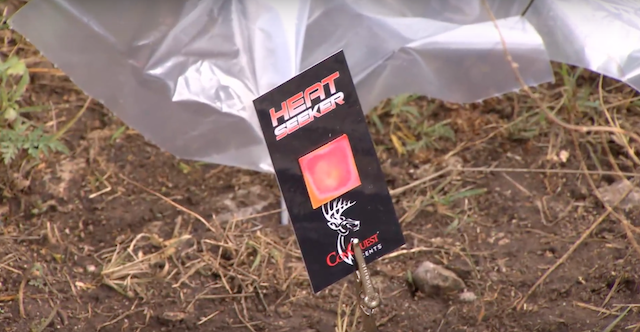 Finally, there is a reliable way to determine if does are in heat and the rut is on. Science teams up with Nature, thanks to our unique solution that detects airborne estrus pheromones! 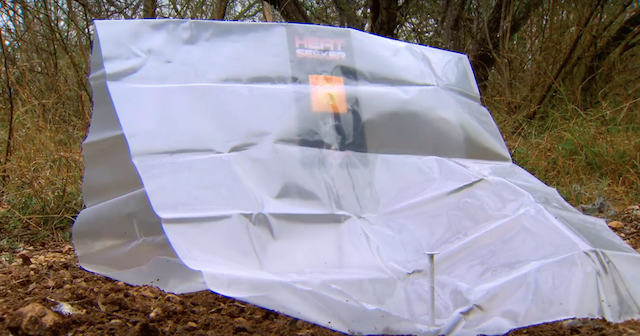 Stick card on holder into the ground, cover with plastic shroud for 5 minutes or less. Like an active scrape, around a feeding station, at the intersection of well-used trails or where you have just seen a doe pee. Wet the test strip with the HEAT SEEKER solution, stick card on holder into the ground, cover with plastic shroud for 5 minutes or less. If a hot doe has recently pee’d in the area, the test strip turns red and you’ll know there is a hot doe nearby– which means the RUT IS ON! 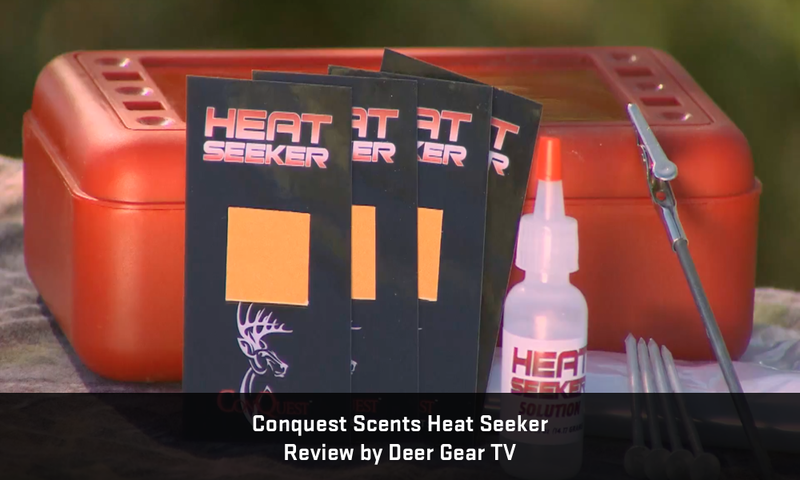 Thanks for watching DeerGear TV!. 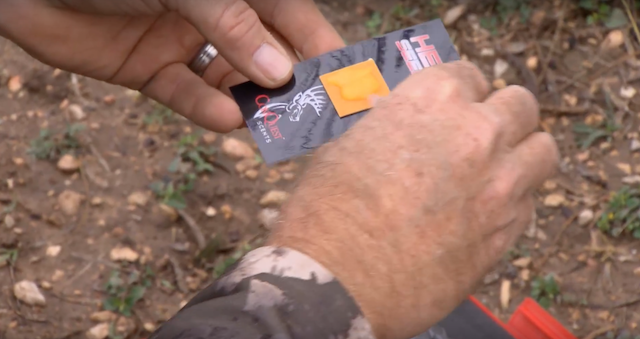 Deer Gear is all about exploring the new and useful products in the outdoor world that will help you become a better hunter.